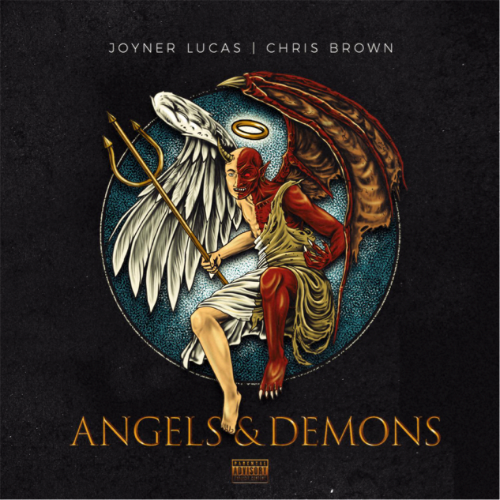 joyner lucas VIDEO JOYNER LUCAS AND CHRIS BROWN RELEASE "I DON`T DIE"
JOYNER LUCAS AND CHRIS BROWN RELEASE "I DON`T DIE"
Atlantic Records artist and creative Joyner Lucas is back with Grammy Award winning Chris Brown to release, “I Don’t Die” - the next offering off the pair’s joint project Angels & Demons. The satirical video showcases Lucas and Brown posing as inmates mocking the prison guards and their unsuccessful execution attempts. Syncing their comedic personalities with rapid fire bars, the video is co-directed by Lucas and previous collaborator Ben Proulx.